Happy 208th birthday, Louis-Napoléon Bonaparte! 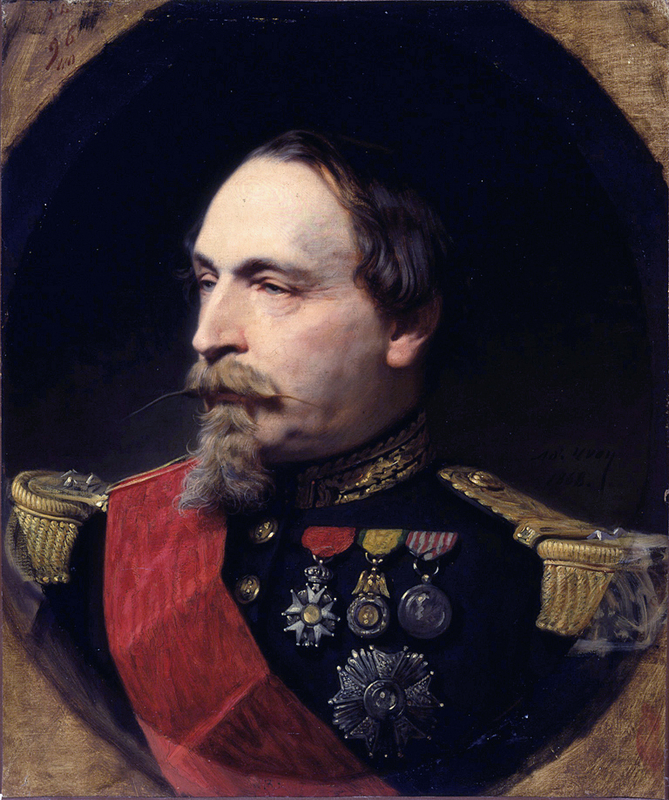 He was a true Frenchman – his instincts on things that matter (except the defence of the Empire) were sound. For example, he stood up for the artists against the salon. Modern governments bleat about public infrastructure – he just did it. Perhaps major infrastructure can’t be built anymore without an emperor. He also appointed an infrastructure guru, M. Haussmann, to rebuild Paris, which, overall, he did brilliantly. He was a fan of the arts! So what if he didn’t see the Prussians coming! He was a fan of the arts! 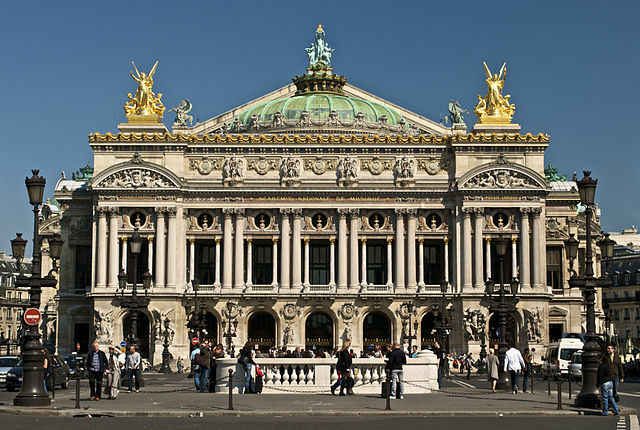 He oversaw Paris’ Palais Garnier, perhaps the prettiest opera house around, which TVC had the privilege of attending. Happy birthday, Sire. At least you didn’t try to take over the world, like your uncle, but sought to enhance the world, as a King should.